Established Alzheimer’s disease (AD) biomarker concepts classify into amyloid pathology and neuronal injury biomarkers, while recent alternative concepts classify into diagnostic and progression AD biomarkers. 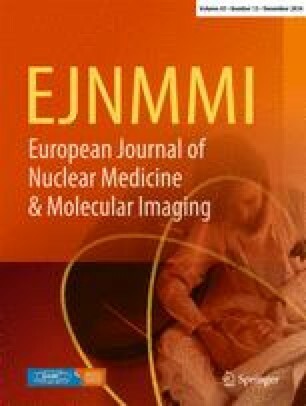 However, combined amyloid positron emission tomography/magnetic resonance imaging (PET/MRI) offers the chance to obtain both biomarker category read-outs within one imaging session, with increased patient as well as referrer convenience. The aim of this pilot study was to investigate this matter for the first time. 100 subjects (age 70 ± 10 yrs, 46 female), n = 51 with clinically defined mild cognitive impairment (MCI), n = 44 with possible/probable AD dementia, and n = 5 with frontotemporal lobe degeneration, underwent simultaneous [18F]florbetaben or [11C]PIB PET/MRI (3 Tesla Siemens mMR). Brain amyloid load, mesial temporal lobe atrophy (MTLA) by means of the Scheltens scale, and other morphological brain pathologies were scored by respective experts. The patients/caregivers as well as the referrers were asked to assess on a five-point scale the convenience related to the one-stop-shop PET and MRI approach. In three subjects, MRI revealed temporal lobe abnormalities other than MTLA. According to the National Institute on Aging-Alzheimer’s Association classification, the combined amyloid-beta PET/MRI evaluation resulted in 31 %, 45 %, and 24 % of the MCI subjects being categorized as “MCI-unlikely due to AD”, “MCI due to AD-intermediate likelihood”, and “MCI due to AD-high likelihood”, respectively. 50 % of the probable AD dementia patients were categorized as “High level of evidence of AD pathophysiological process”, and 56 % of the possible AD dementia patients as “Possible AD dementia - with evidence of AD pathophysiological process”. With regard to the International Working Group 2 classification, 36 subjects had both positive diagnostic and progression biomarkers. The patient/caregiver survey revealed a gain of convenience in 88 % of responders as compared to a theoretically separate PET and MR imaging. In the referrer survey, an influence of the combined amyloid-beta PET/MRI on the final diagnosis was reported by 82 % of responders, with a referrer acceptance score of 3.7 ± 1.0 on a 5-point scale. Simultaneous amyloid PET/MRI is feasible and provides imaging biomarkers of all categories which are able to supplement the clinical diagnosis of MCI due to AD and that of AD dementia. Further, patient and referrer convenience is improved by this one-stop-shop imaging approach. 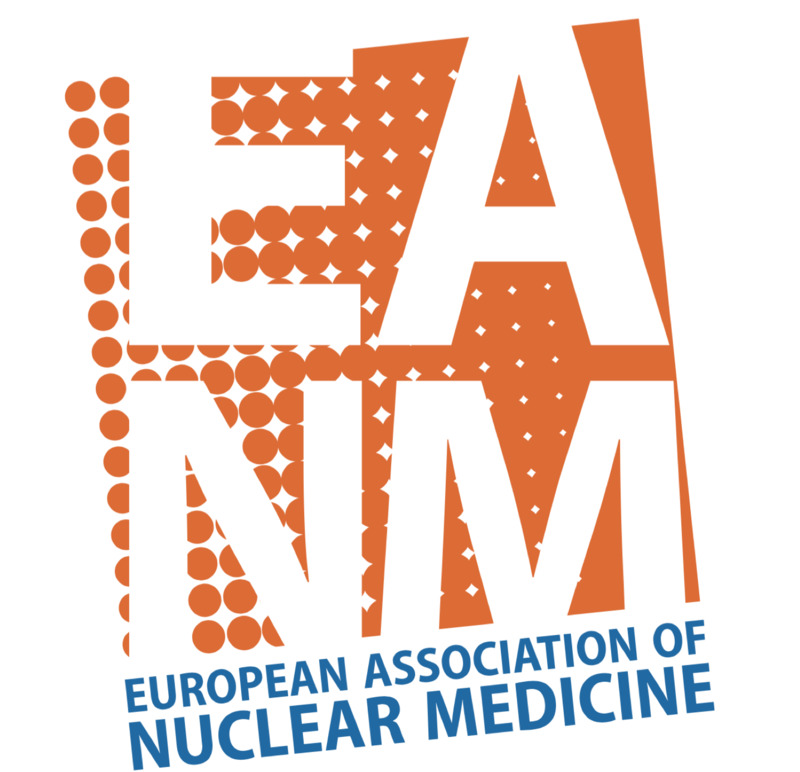 The invaluable support of the PET/MRI, cyclotron and radiopharmacy staff of the Leipzig University Hospital Department of Nuclear Medicine is greatly acknowledged. MLS has been supported by the German Consortium for Frontotemporal Lobar Degeneration, funded by the German Federal Ministry of Education and Research, by the Parkinson’s Disease Foundation (Grant No. PDF-IRG-1307), and by the Michael J Fox Foundation. The acquisition of the Leipzig PET/MRI system was funded by the German Research Foundation (grant code SA 669/9-1) and co-funded by the German Max Planck Society. MR received travel expenses from Piramal Imaging (Berlin, Germany). OS and HB received speaker/consultant honoraria as well as travel expenses by Piramal Imaging and Siemens Healthcare (Erlangen, Germany). Assistance with manuscript preparation was provided by Bioscript Medical (London, UK) and funded by Piramal Imaging. MR received travel expenses by Piramal Imaging (Berlin, Germany). OS and HB received speaker/consultant honoraria as well as travel expenses by Piramal Imaging and Siemens Healthcare (Erlangen, Germany). All procedures performed in studies involving human participants were in accordance with the ethical standards of the institutional and/or national research committee and with the 1964 Helsinki Declaration and its later amendments or comparable ethical standards. This study was approved by the local ethics committee.